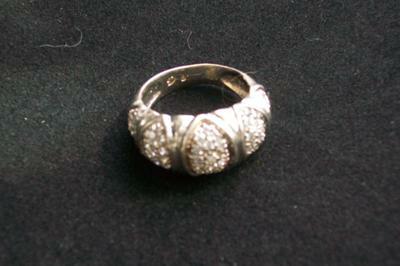 White Gold or Silver ring marked "DB"
Hi, I have a vintage diamond and white gold or silver ring that is marked "DB". I found another ring online that is for sale with the same mark, the description states that was made by an old Hawaiian goldsmith. I cannot find anything about such a goldsmith. Could you give me any more information or help me out to determine who the maker is? Thank you kindly!